Price tag set. 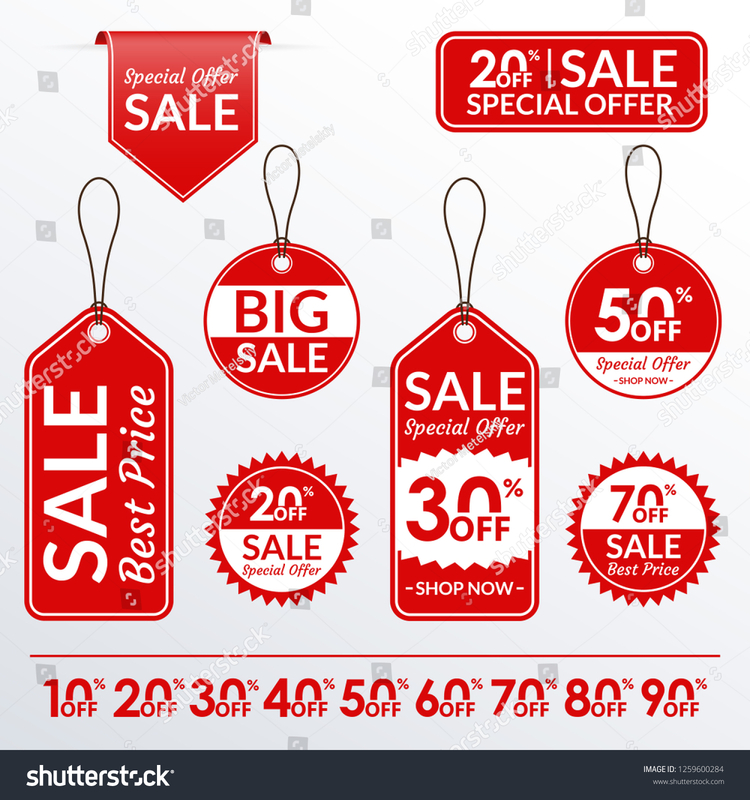 Sale and discount labels collection. Price off stickers. Vector illustration.